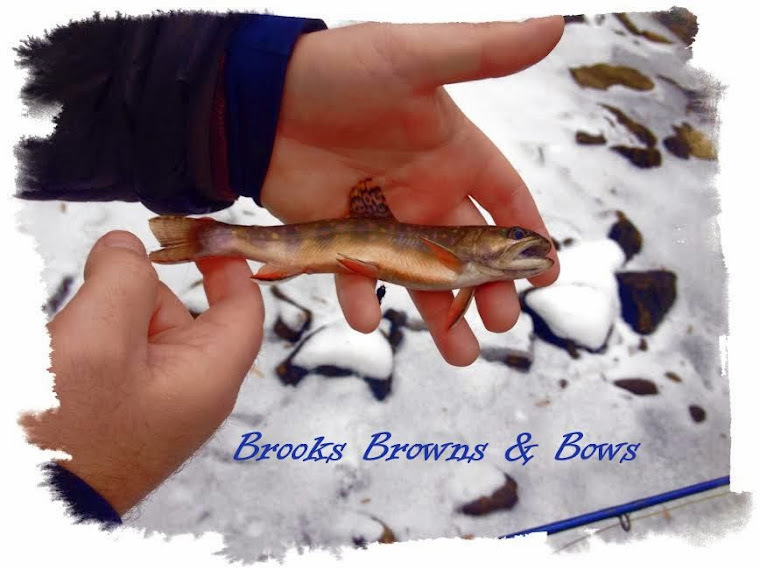 Brooks, Browns, & Bows: Nice Bow.. 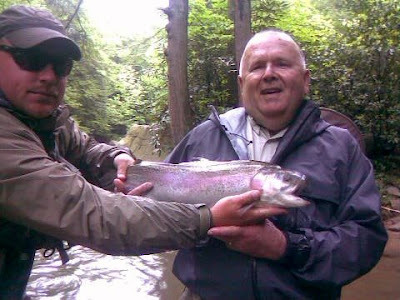 Here is Mike with a student from The Orvis Fly Fishing School at Nemacolin Woodlands in the end of May. Not a bad photo since it was taken with a cell phone. What an awesome Bow. The Rainbow was about 22". It was landed during his stream practice part of the course.